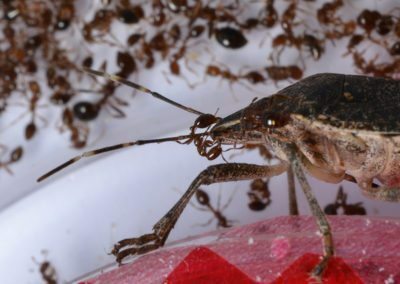 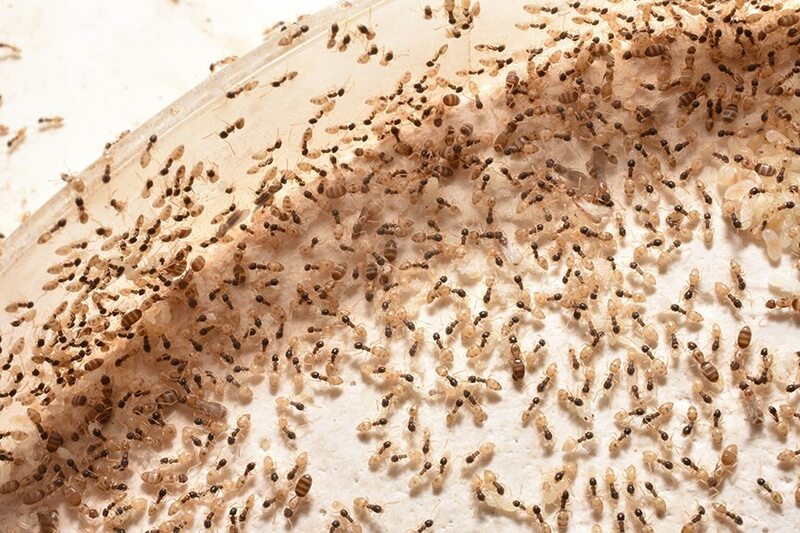 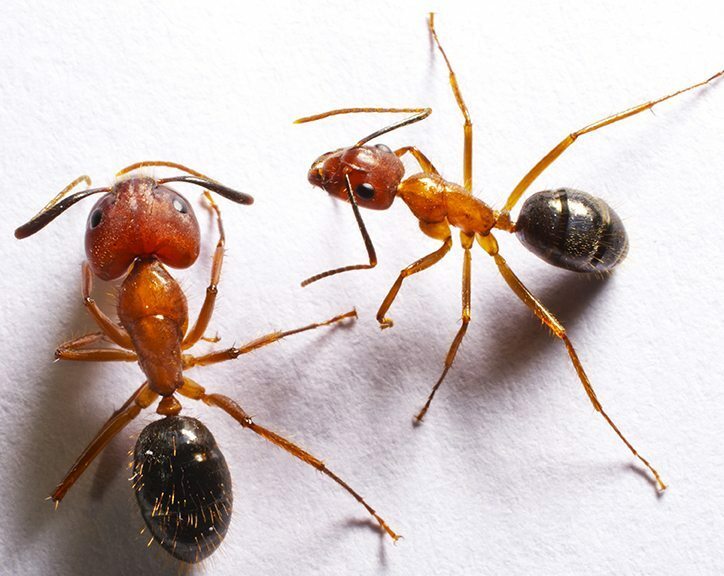 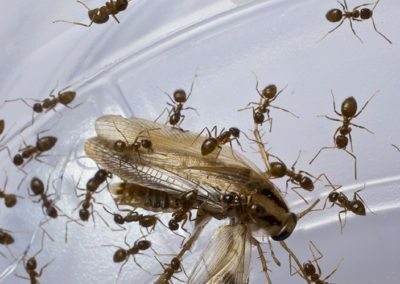 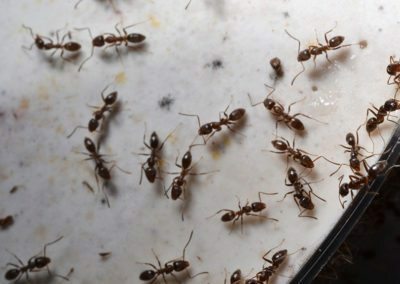 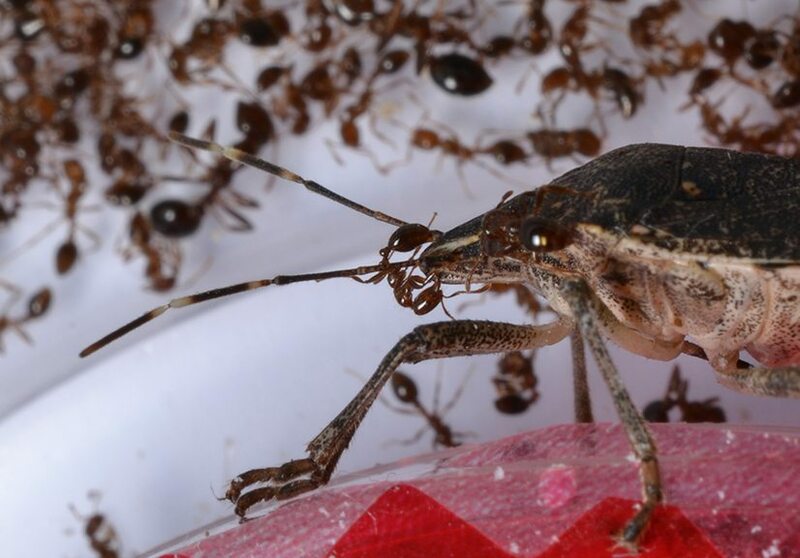 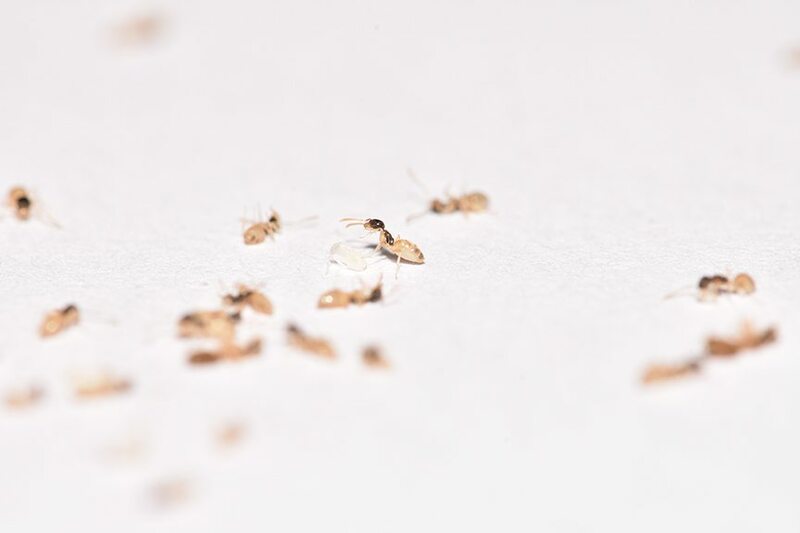 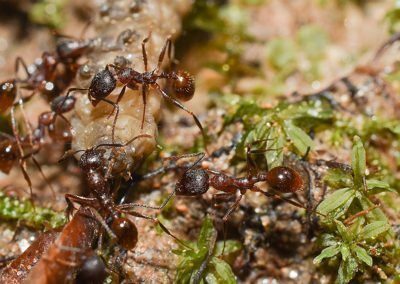 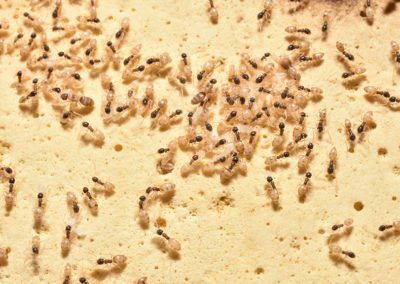 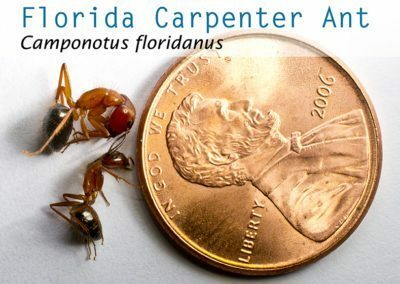 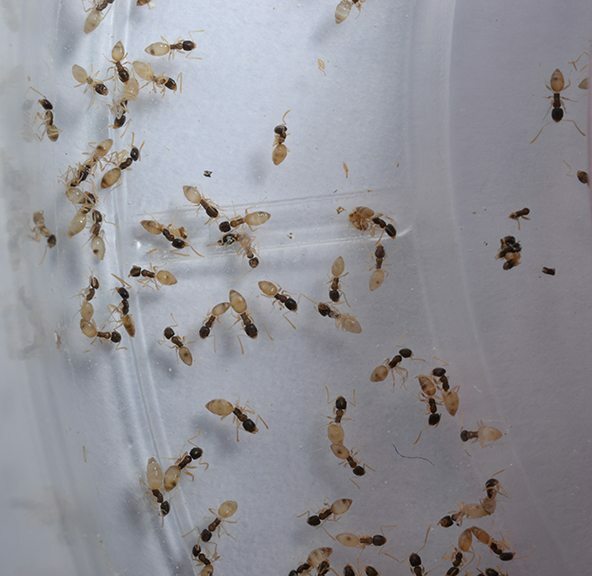 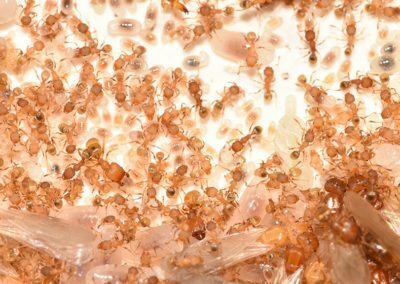 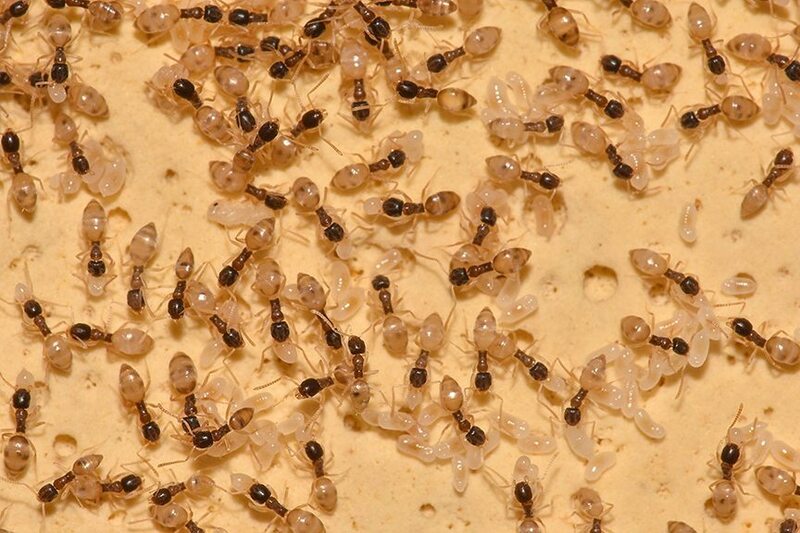 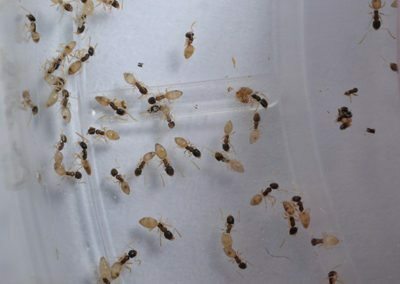 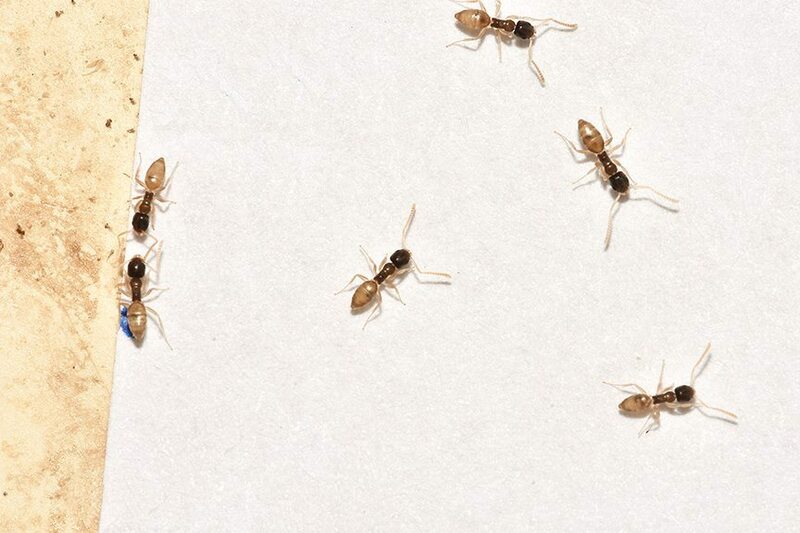 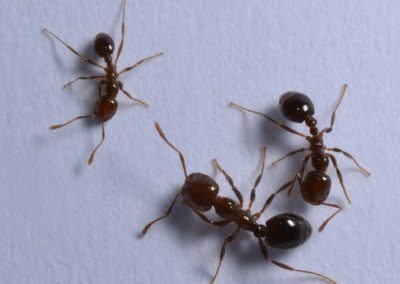 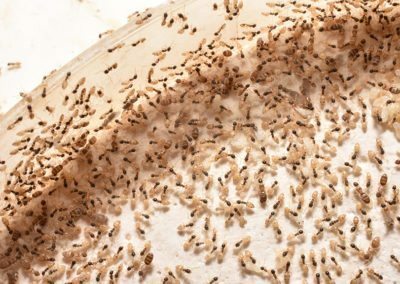 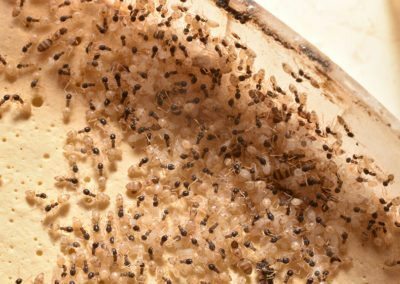 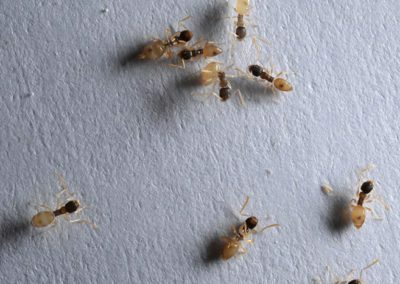 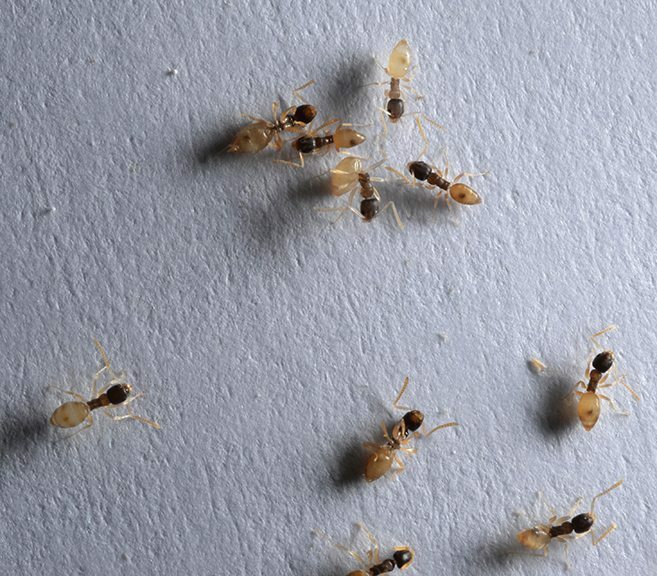 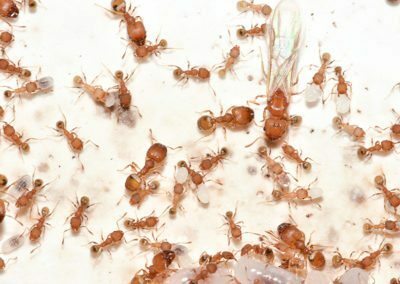 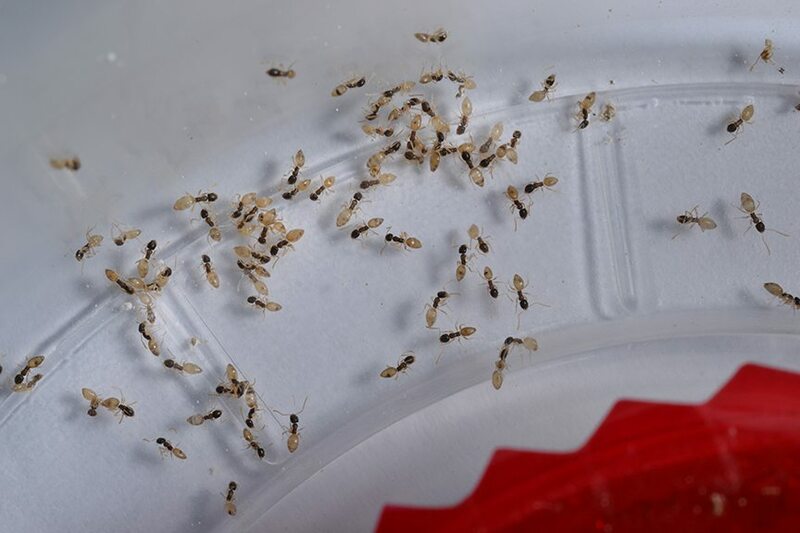 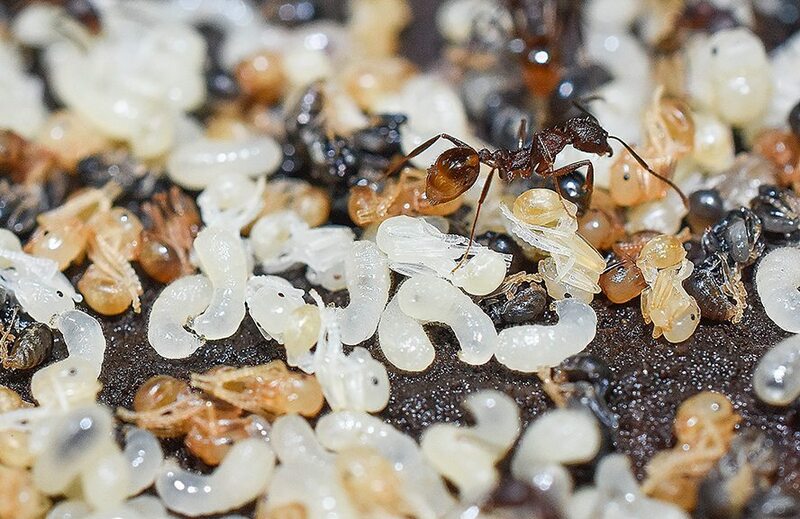 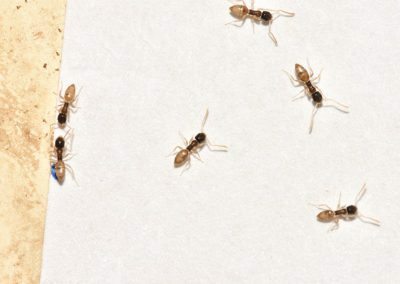 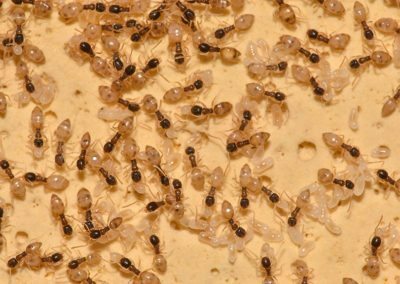 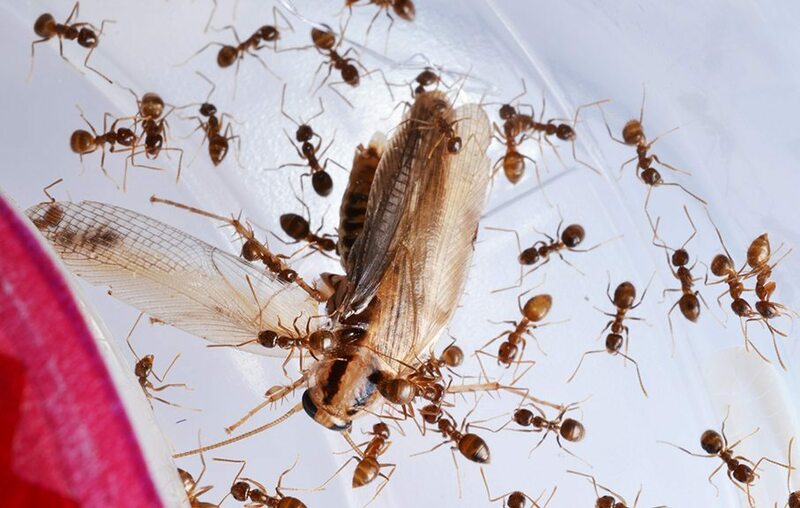 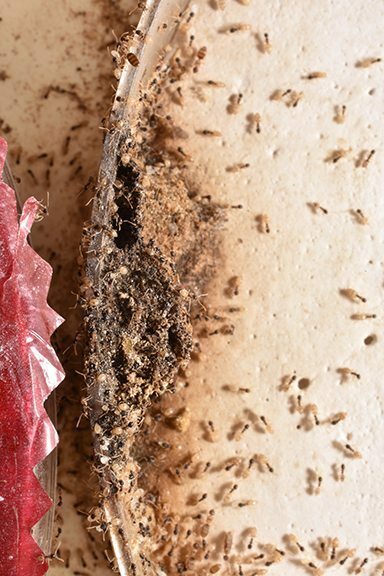 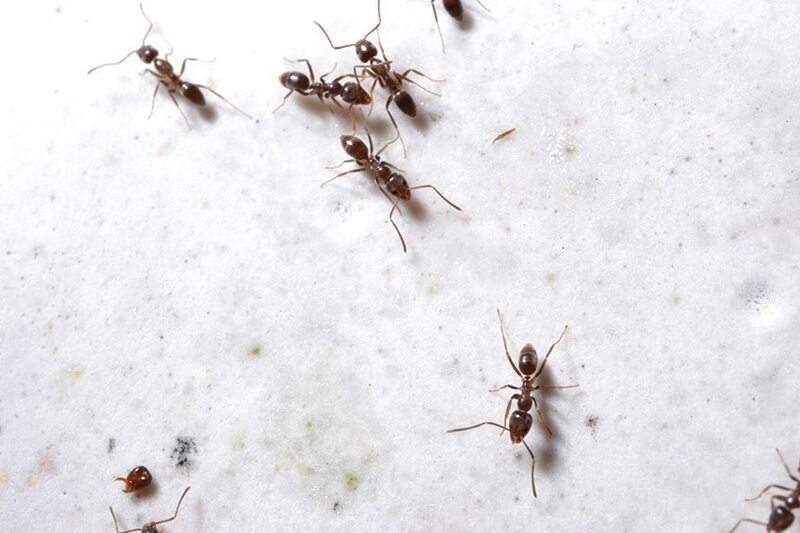 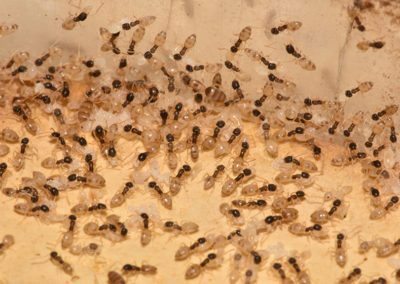 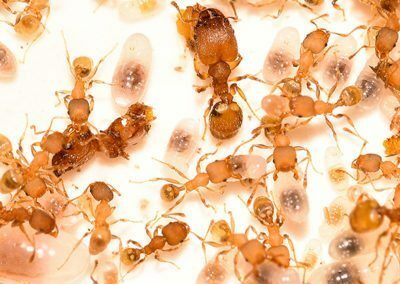 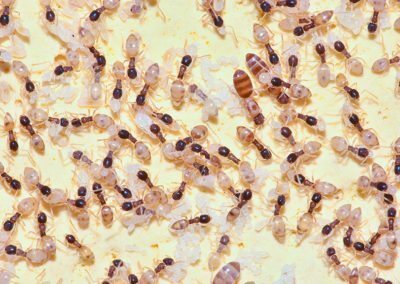 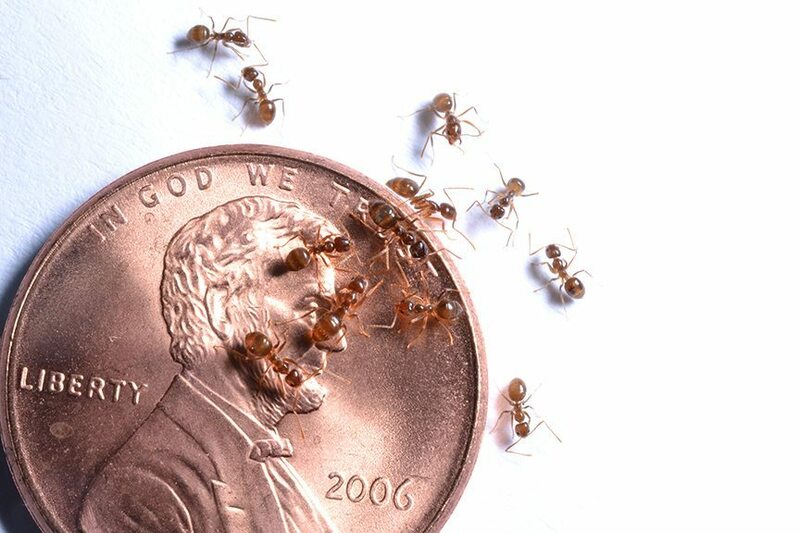 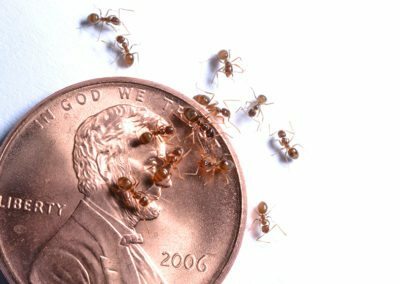 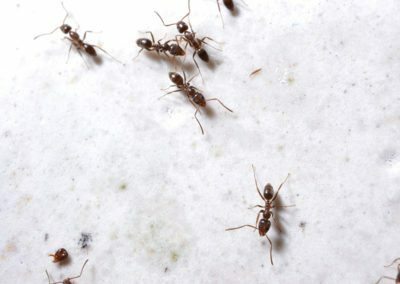 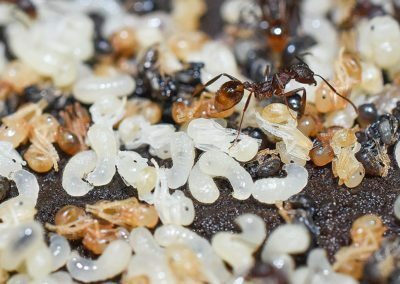 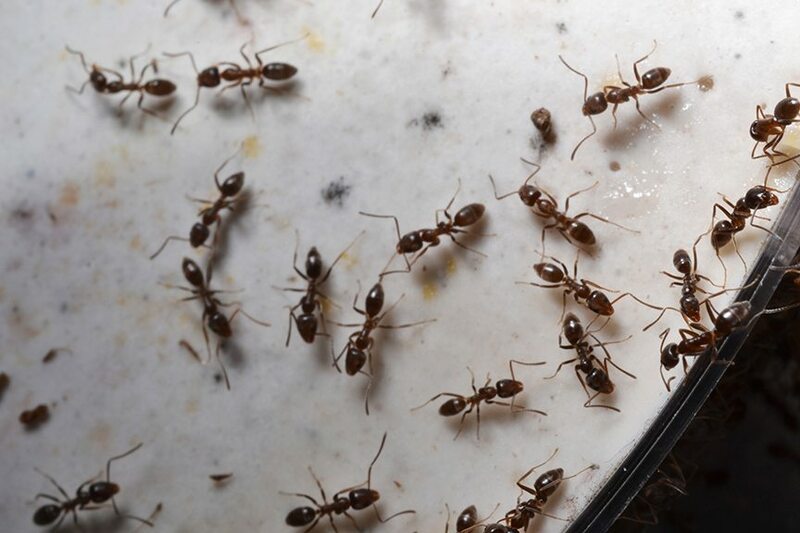 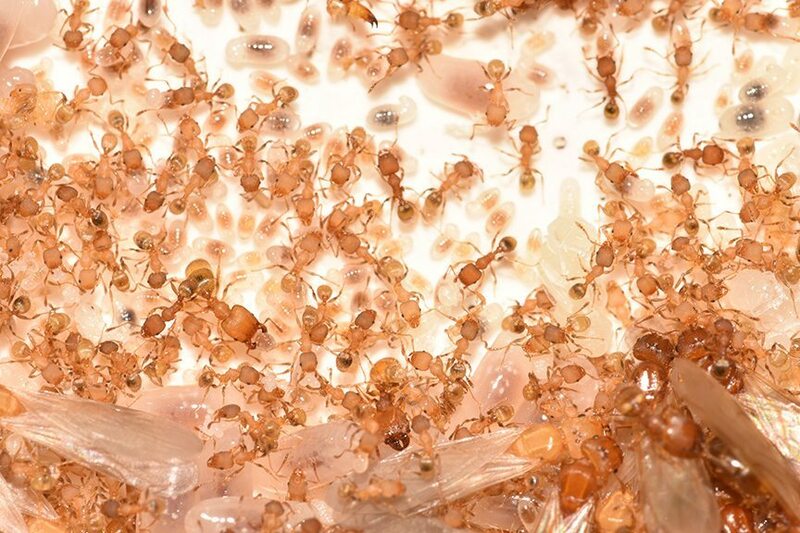 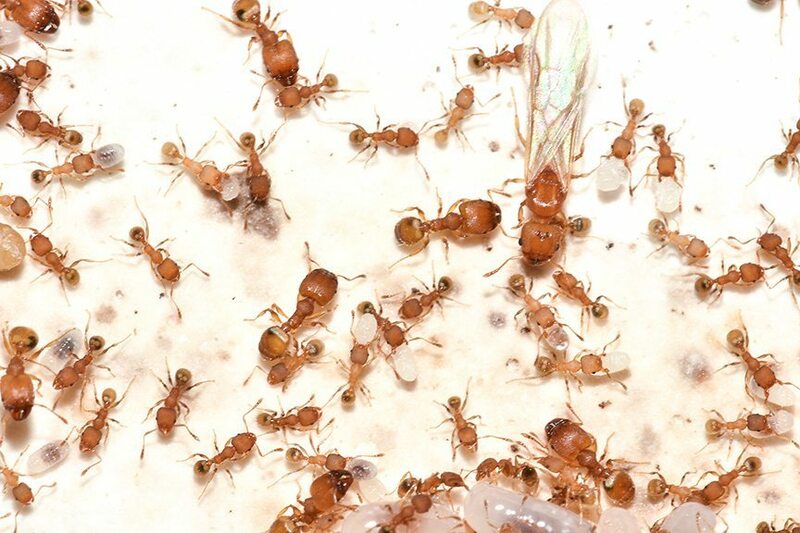 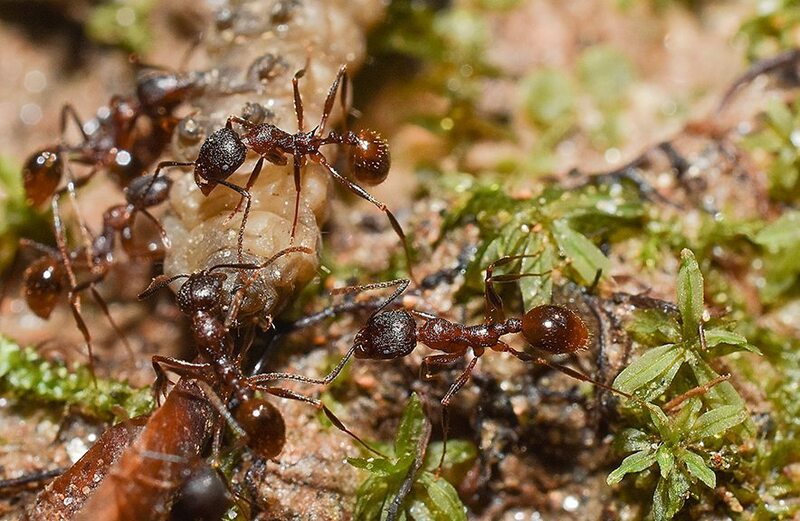 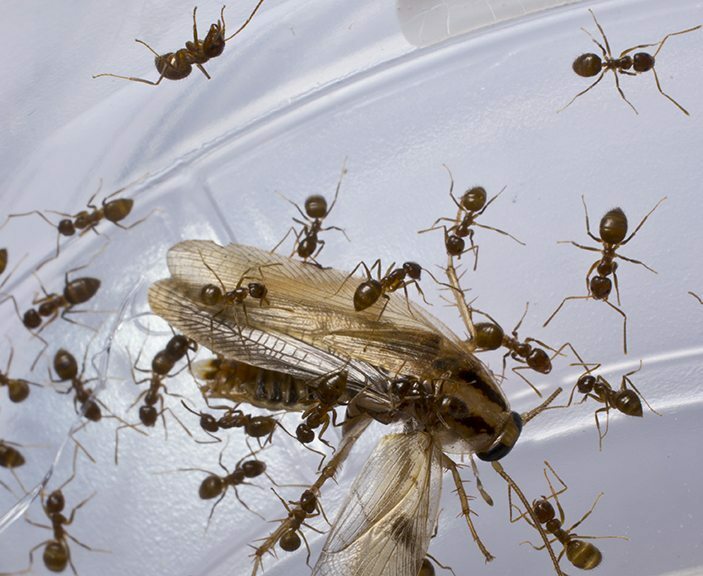 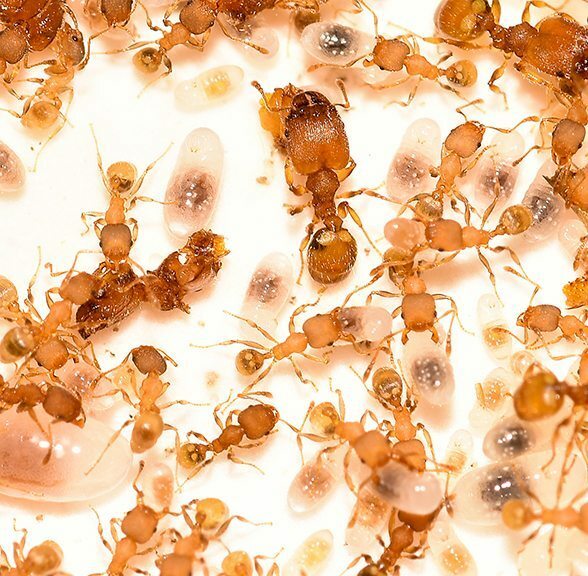 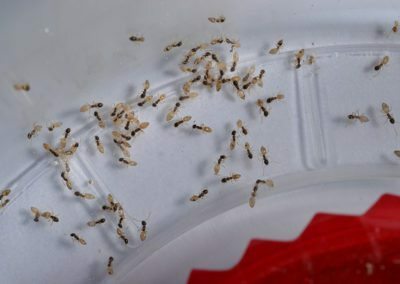 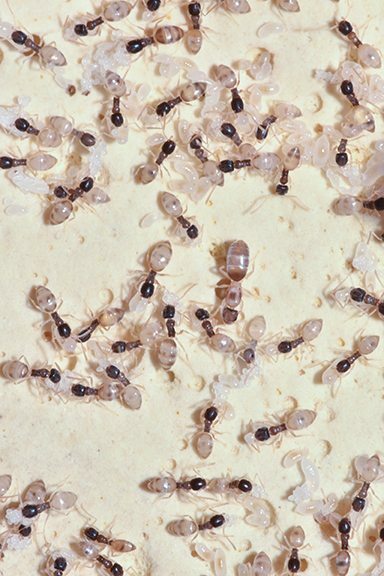 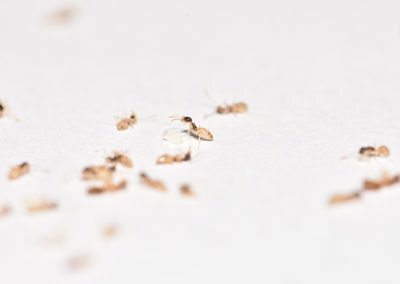 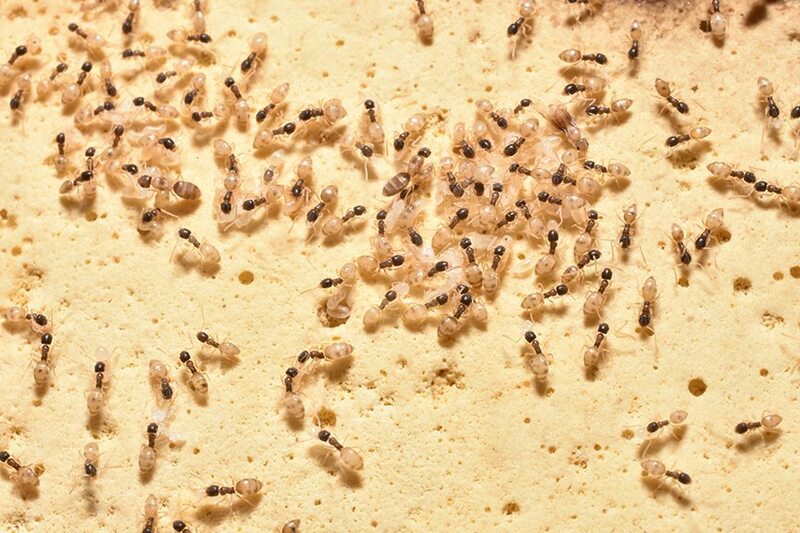 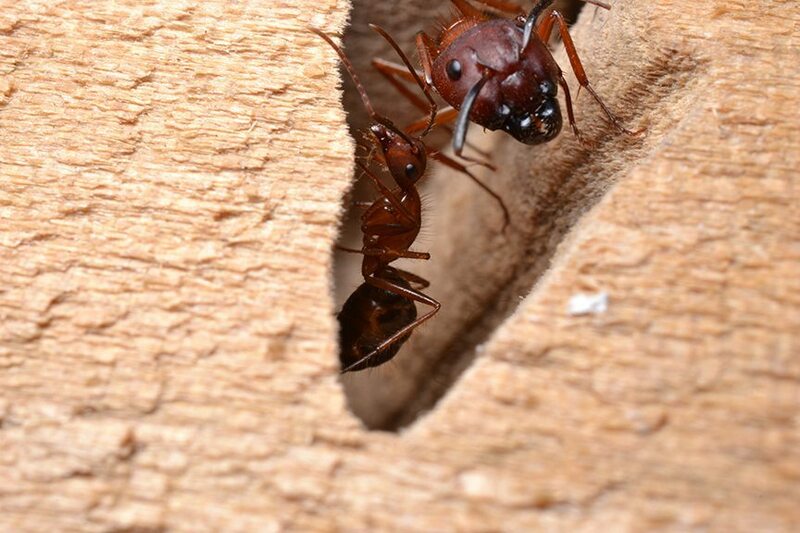 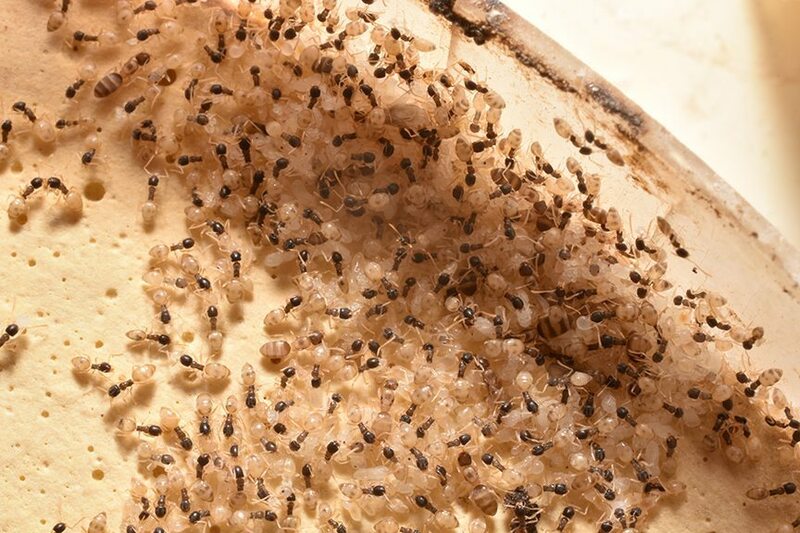 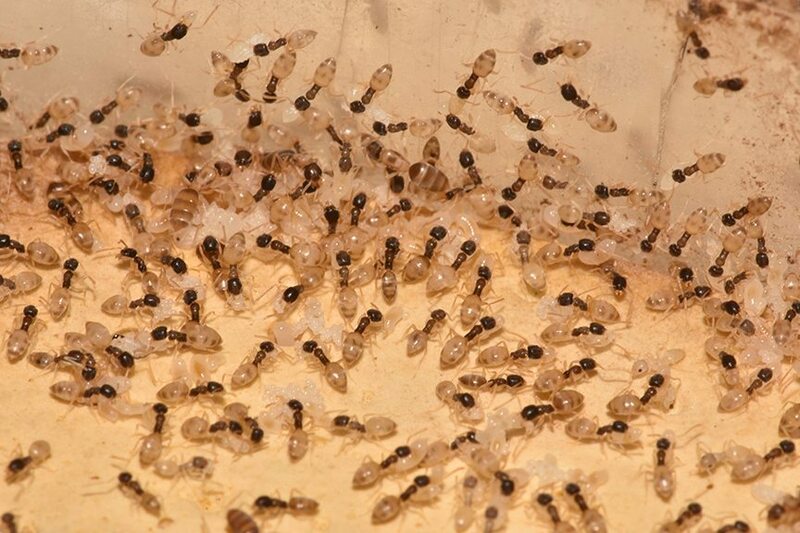 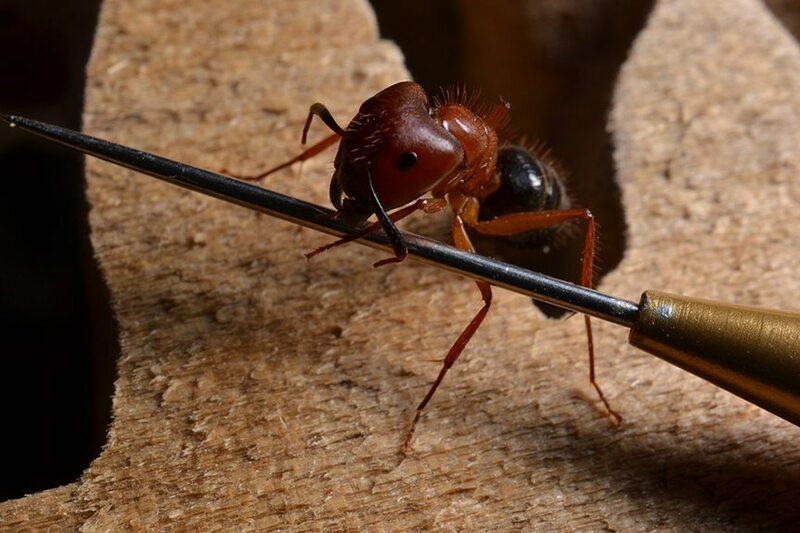 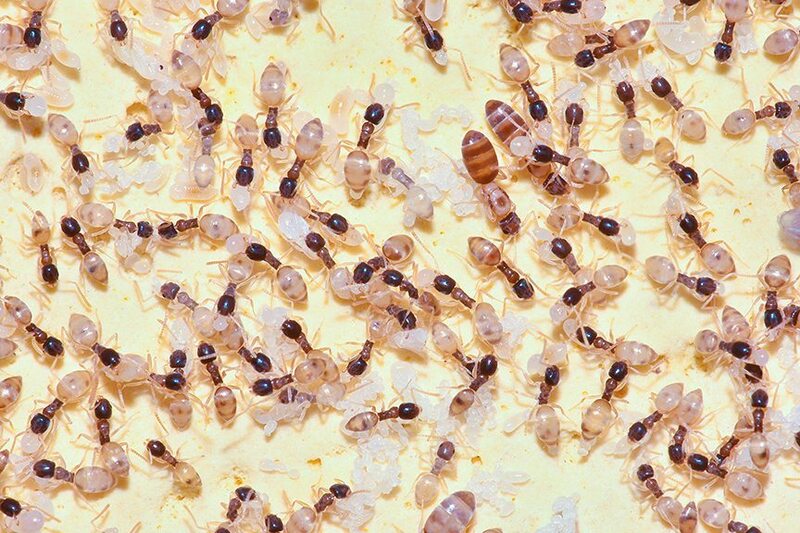 Are you concerned your home or business may have ants? 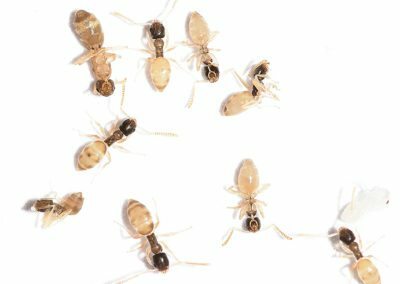 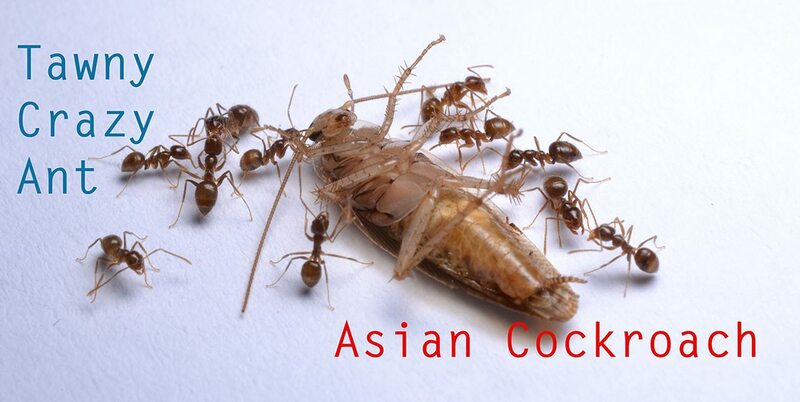 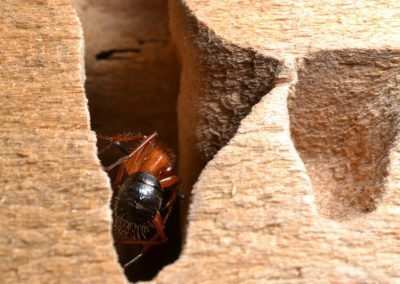 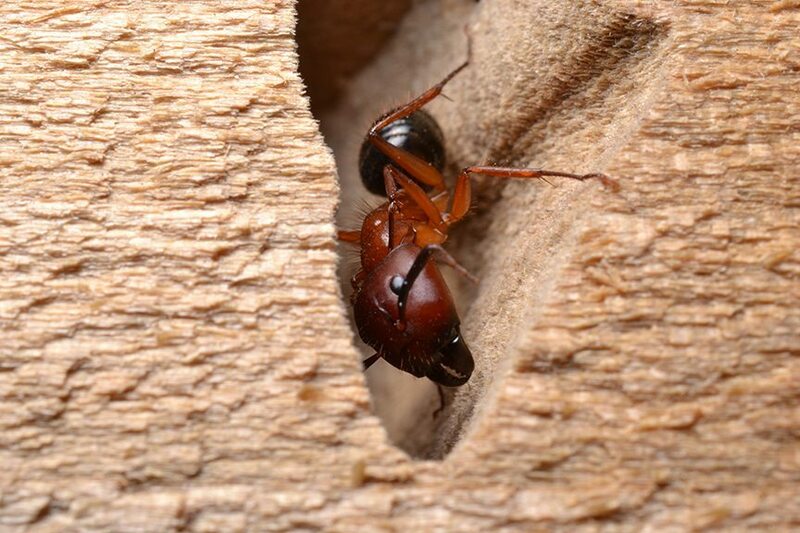 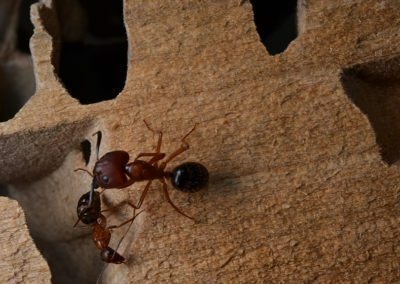 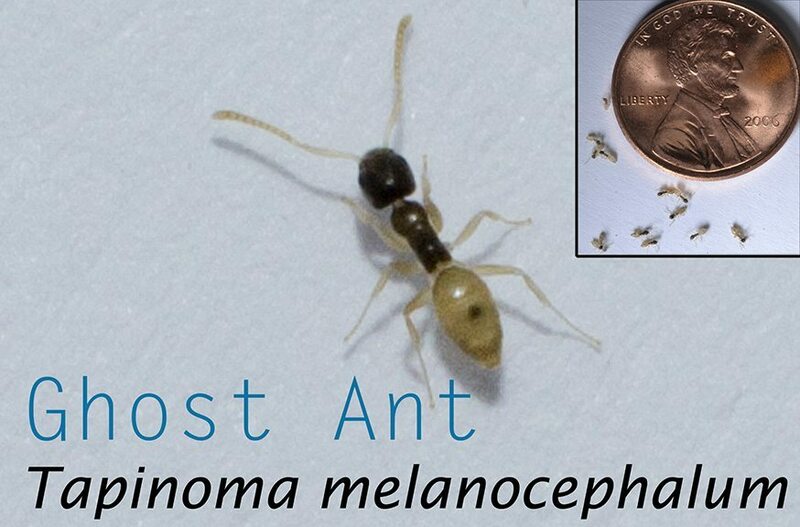 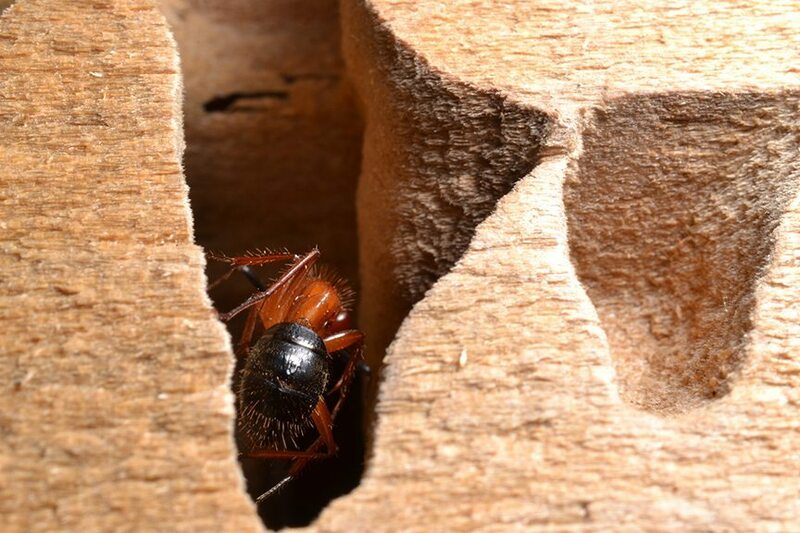 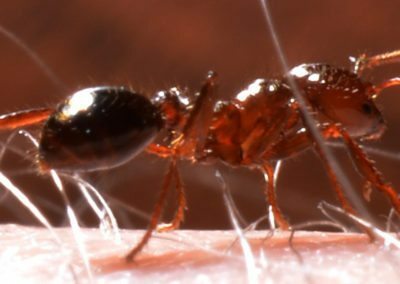 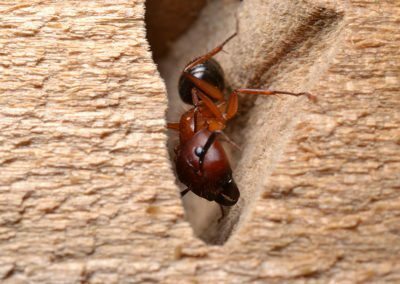 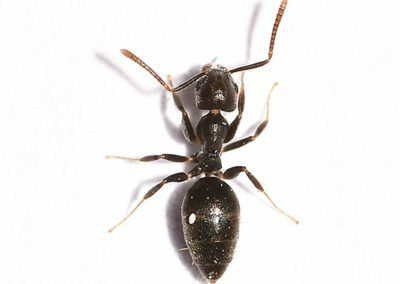 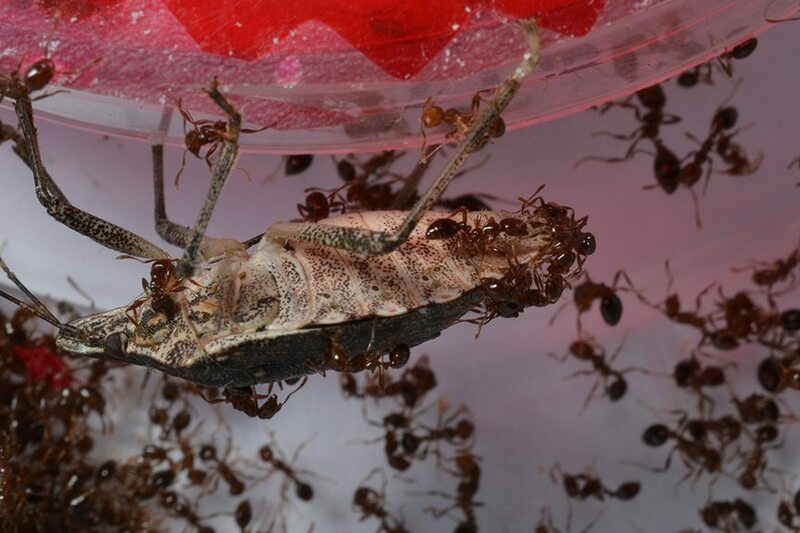 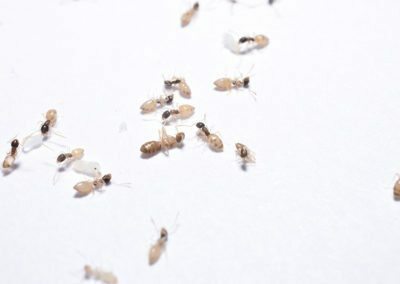 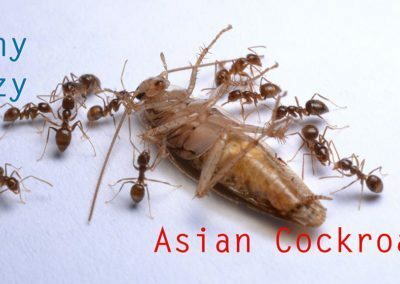 Take a look at our ant pictures to help you identify whatever offender may be hiding in your home or business. 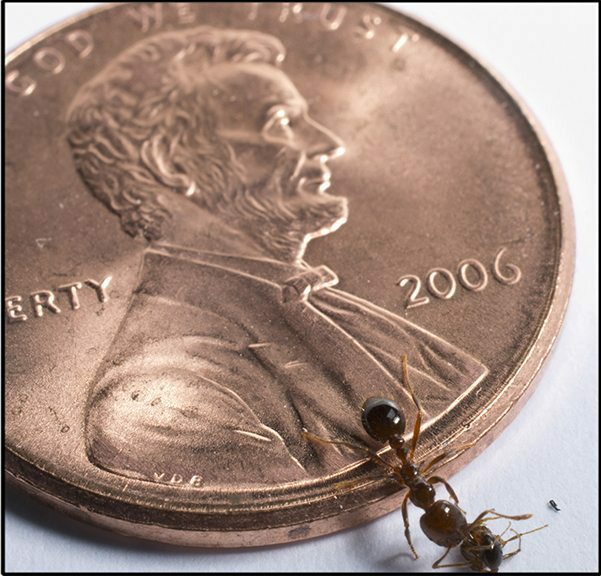 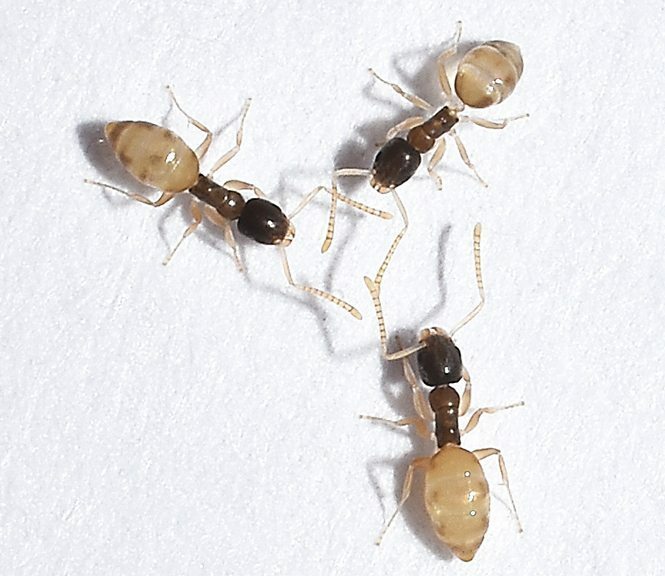 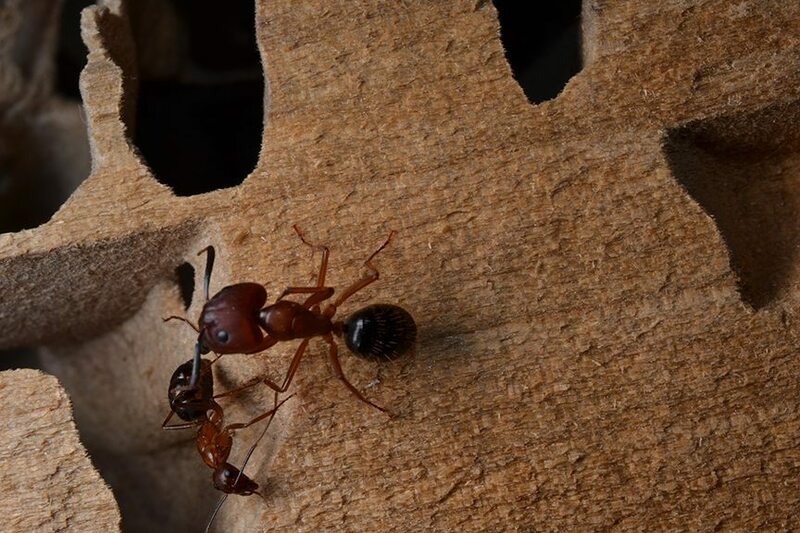 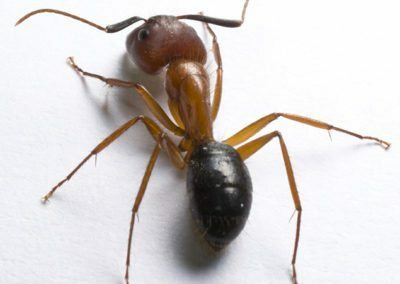 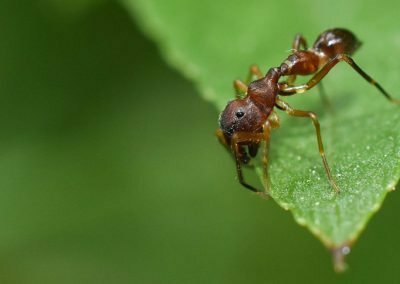 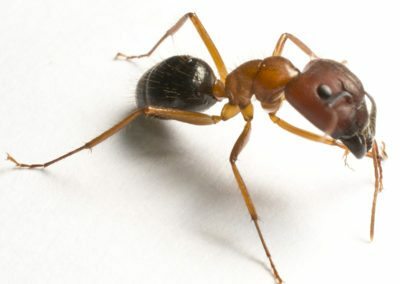 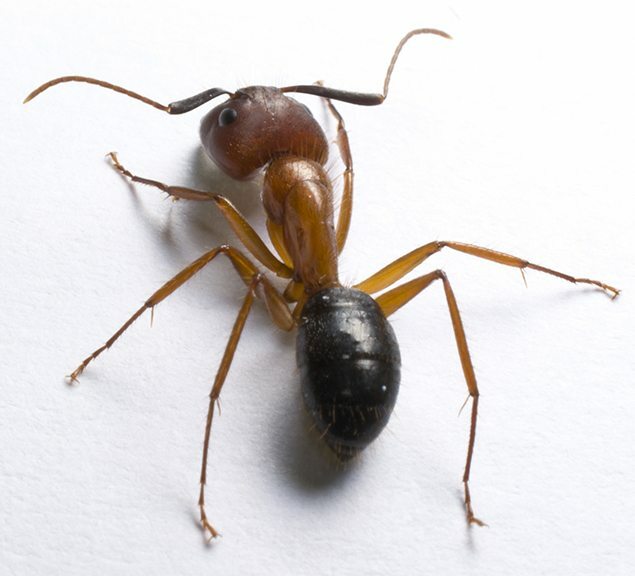 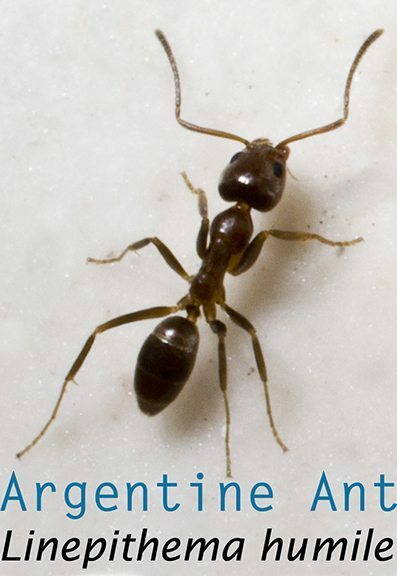 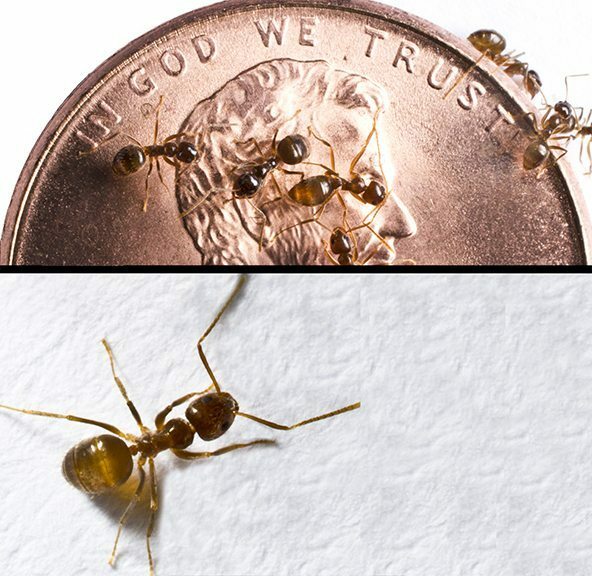 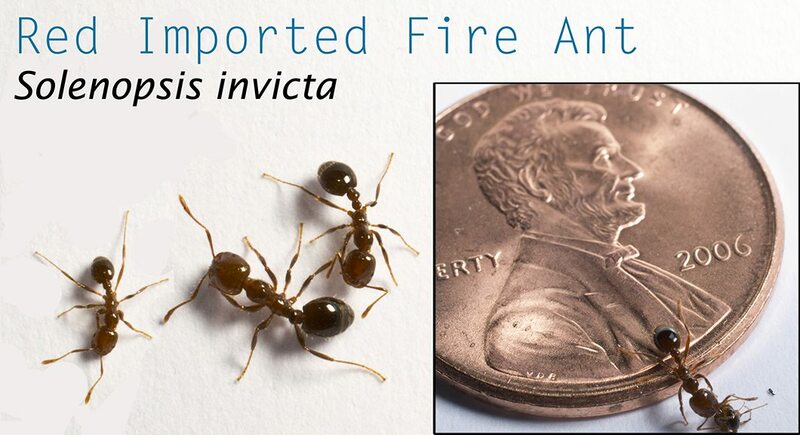 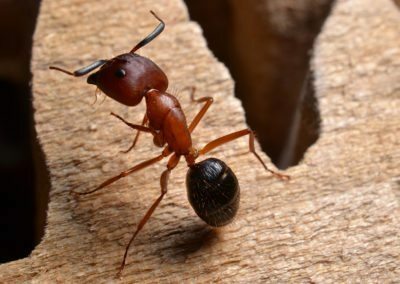 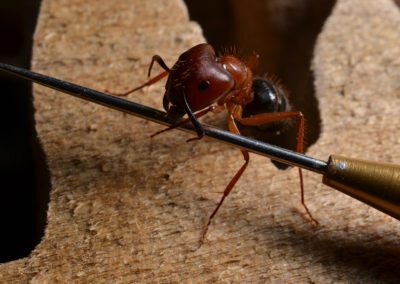 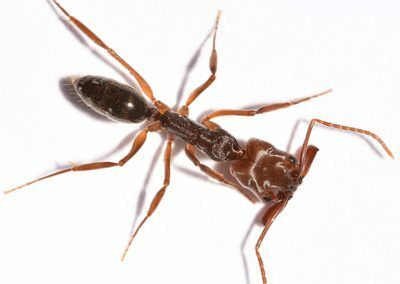 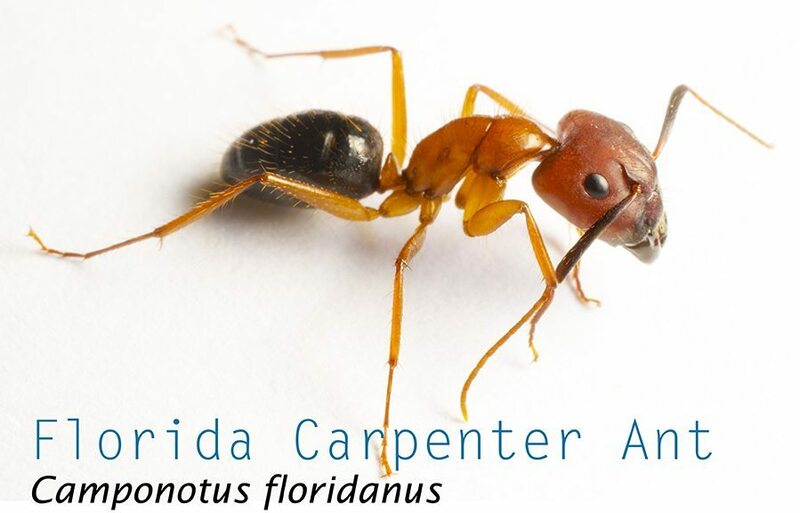 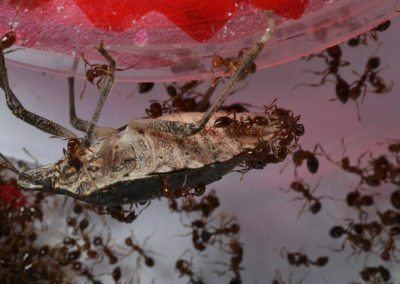 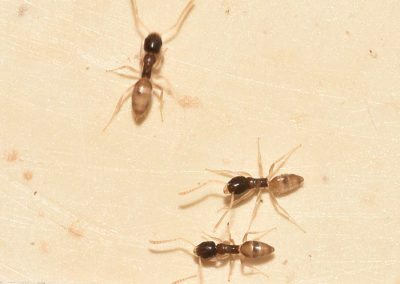 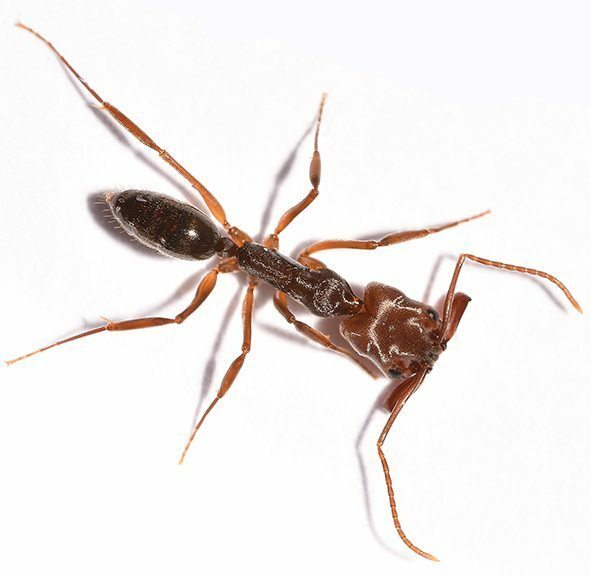 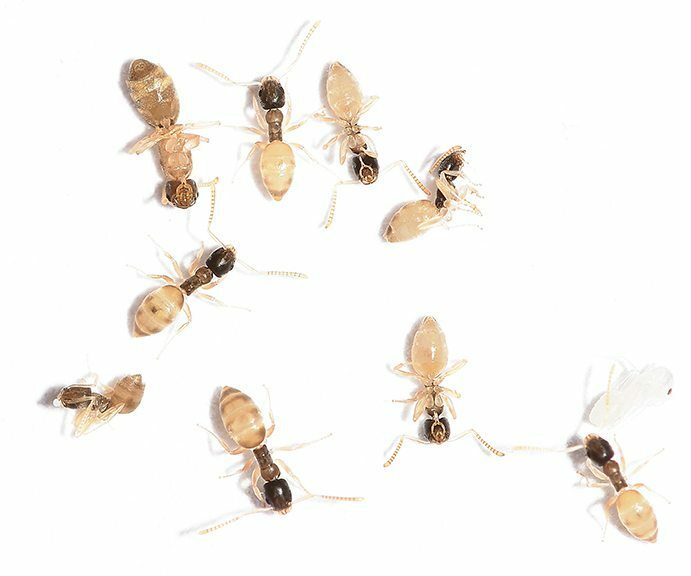 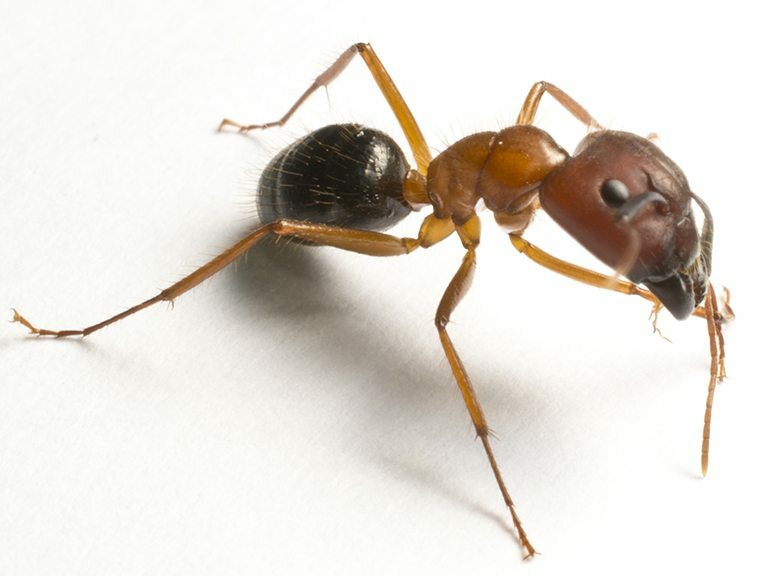 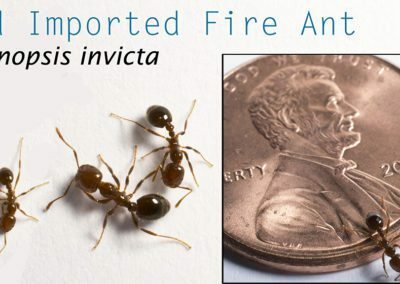 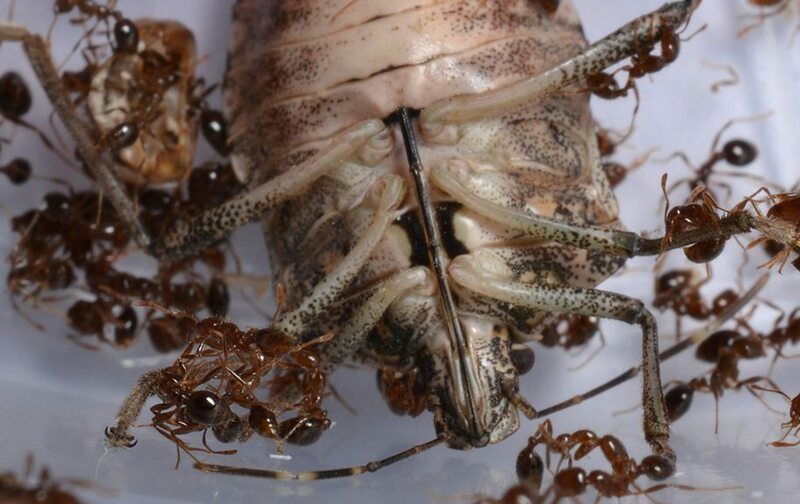 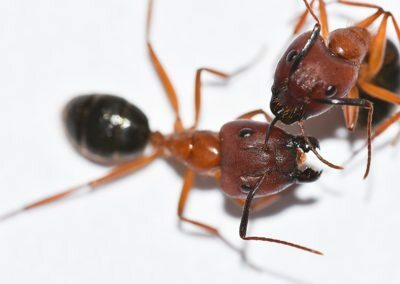 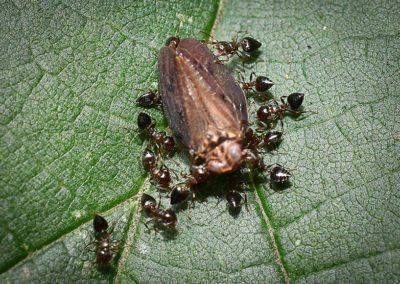 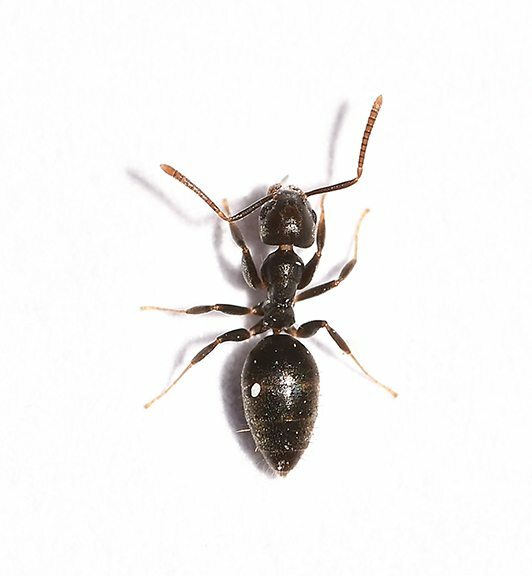 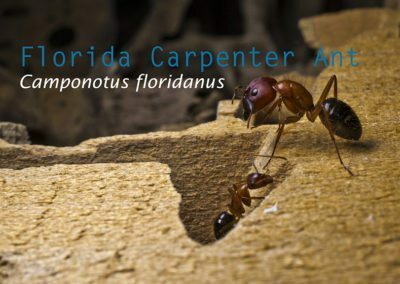 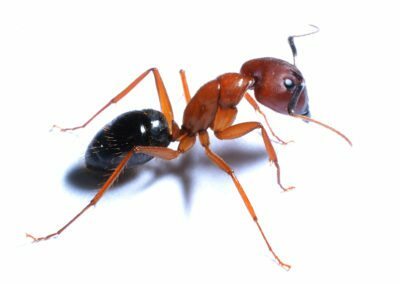 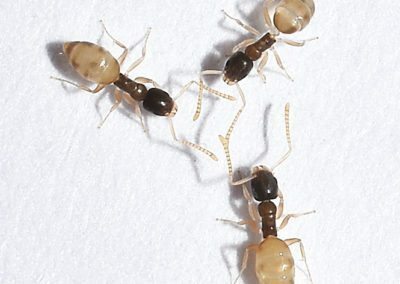 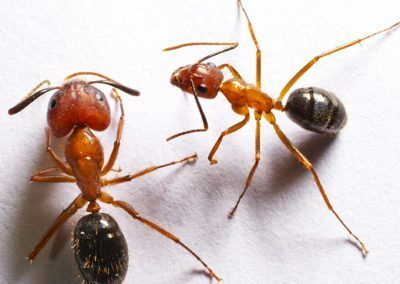 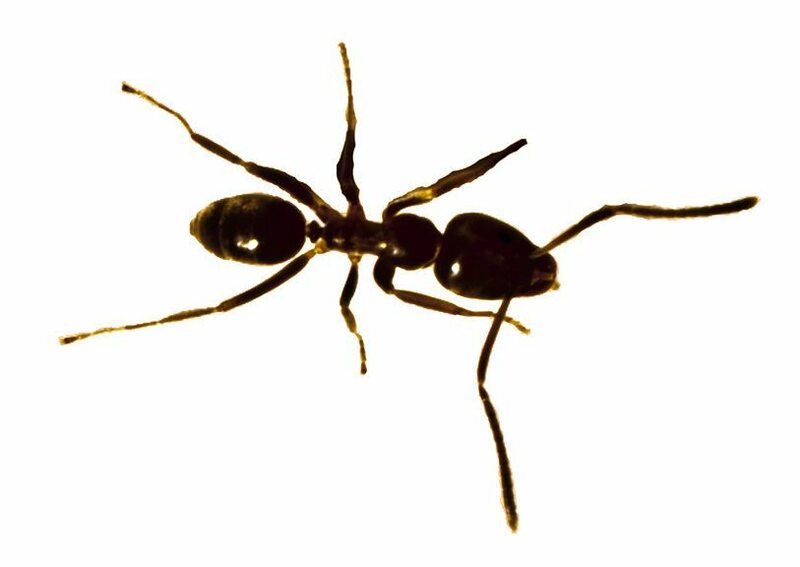 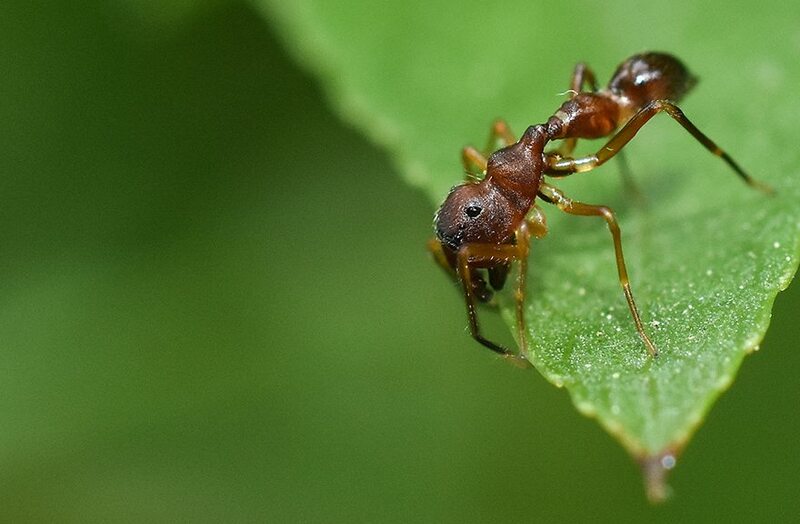 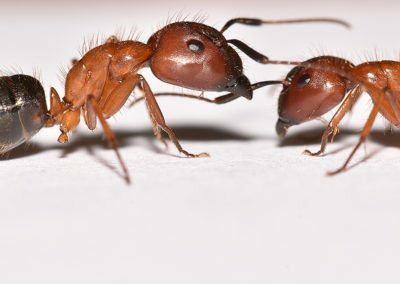 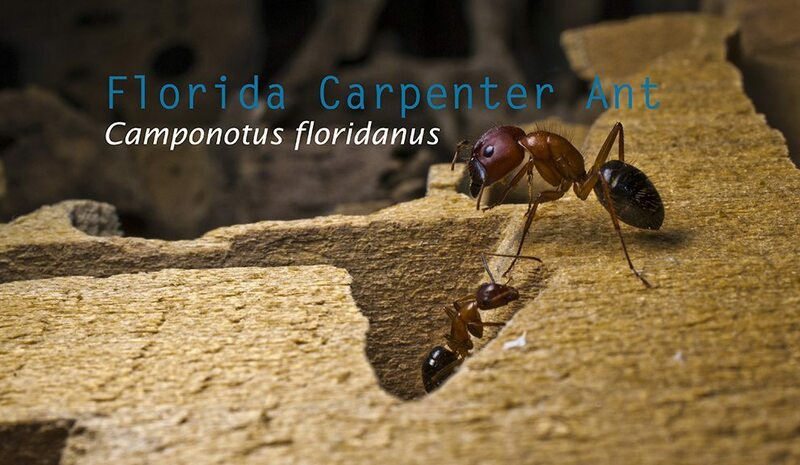 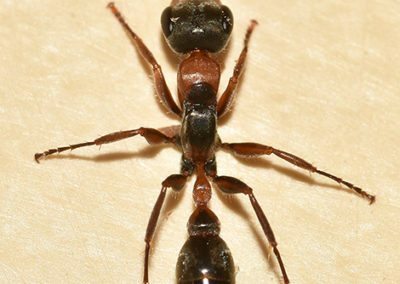 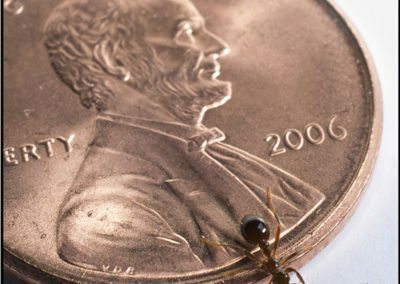 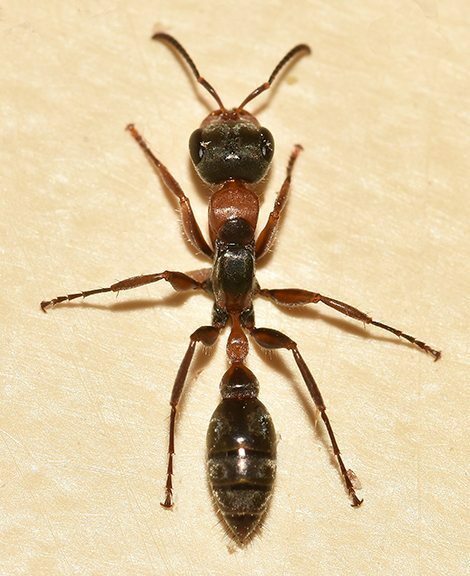 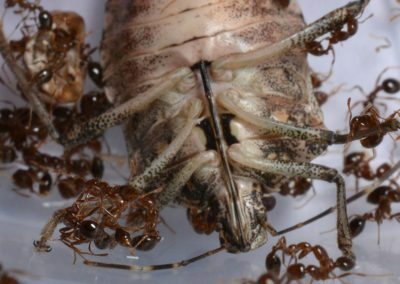 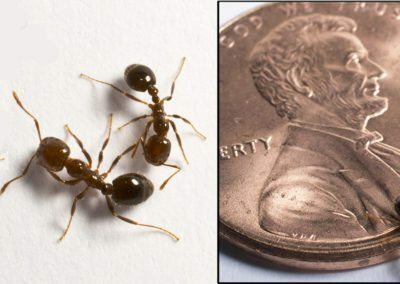 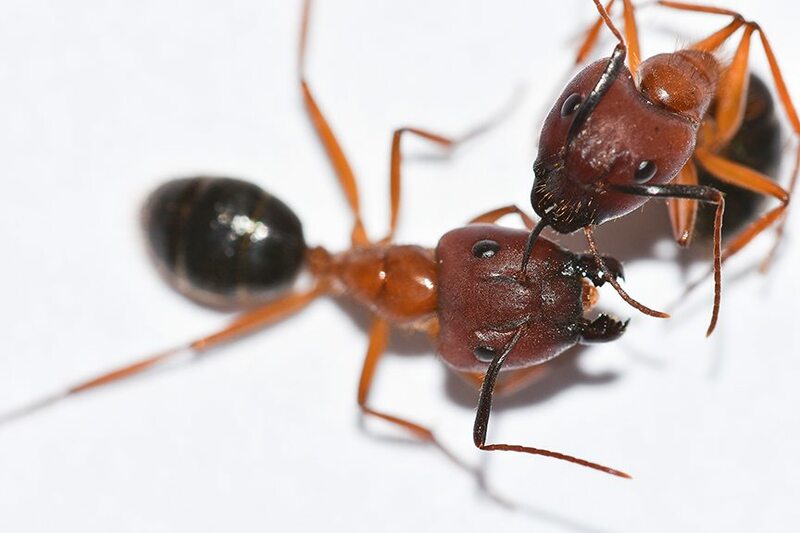 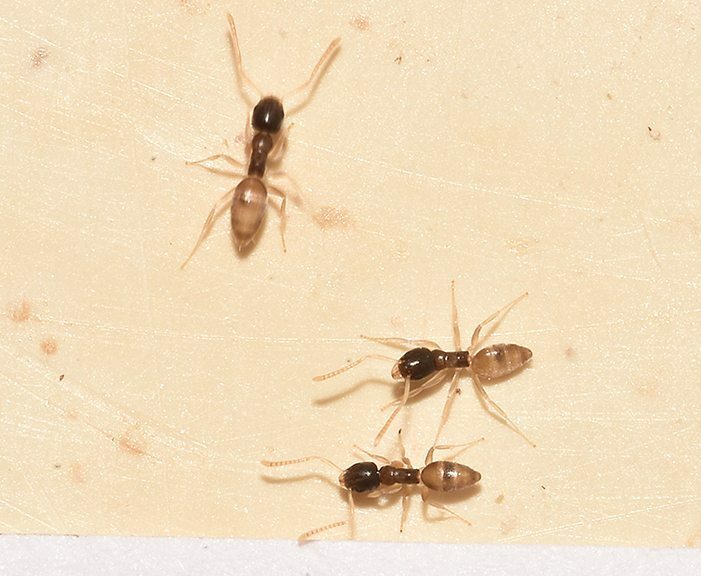 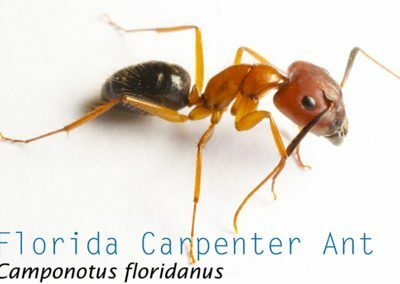 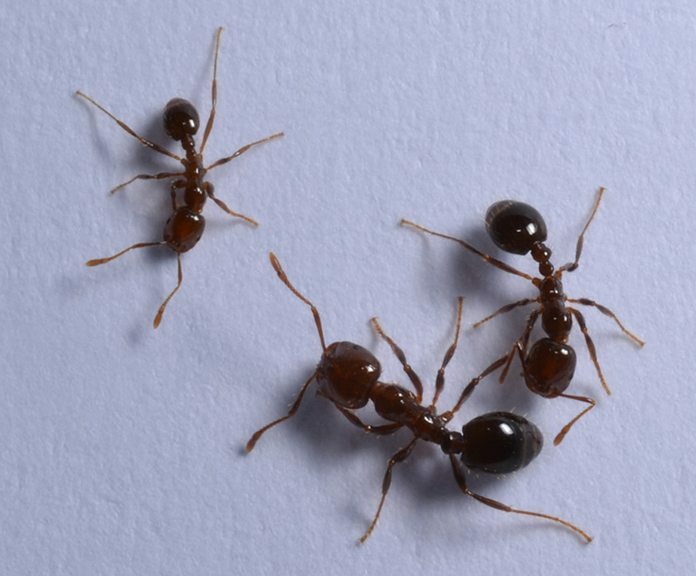 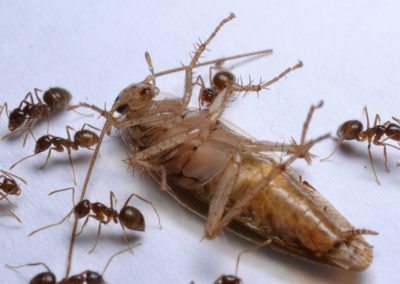 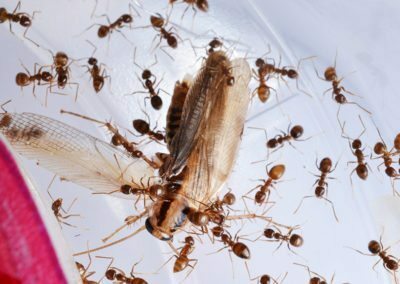 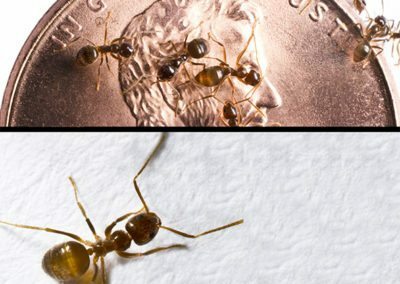 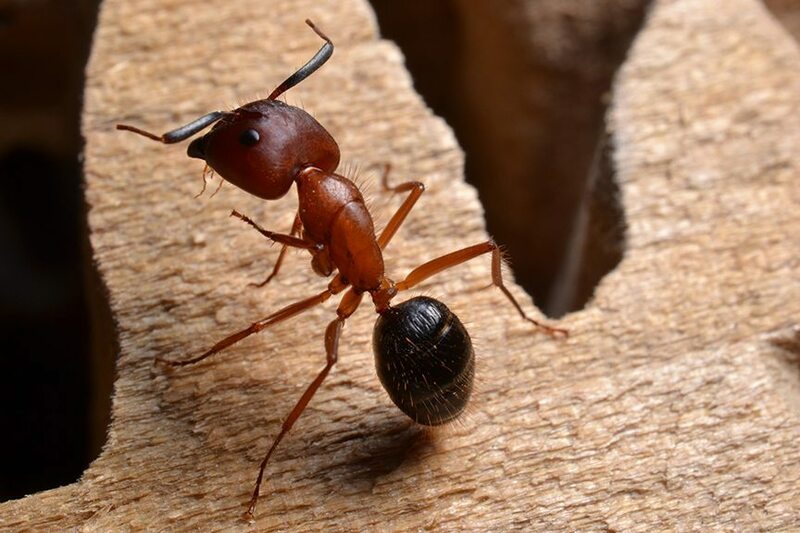 If you believe you’ve seen one of these ants sneaking around your home or business, don’t waste time searching through our pictures of ants. 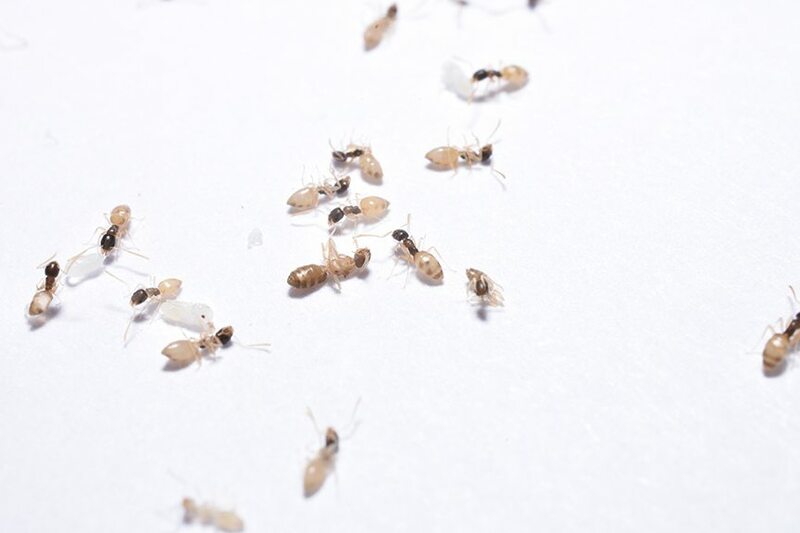 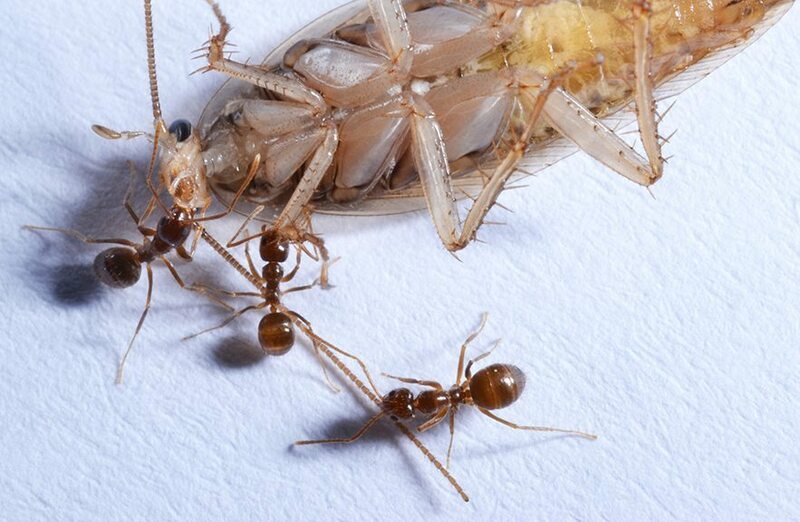 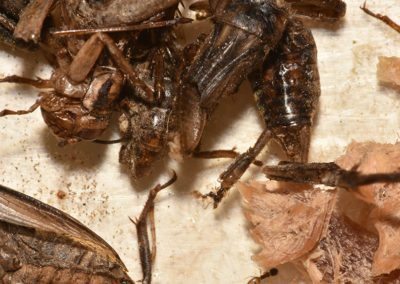 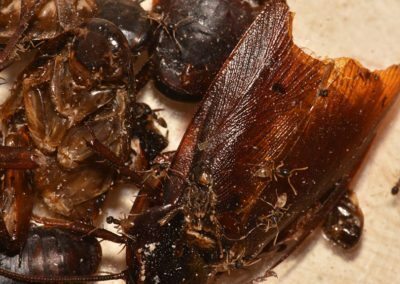 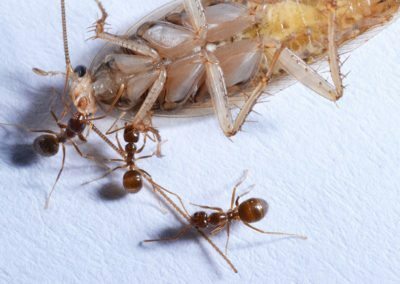 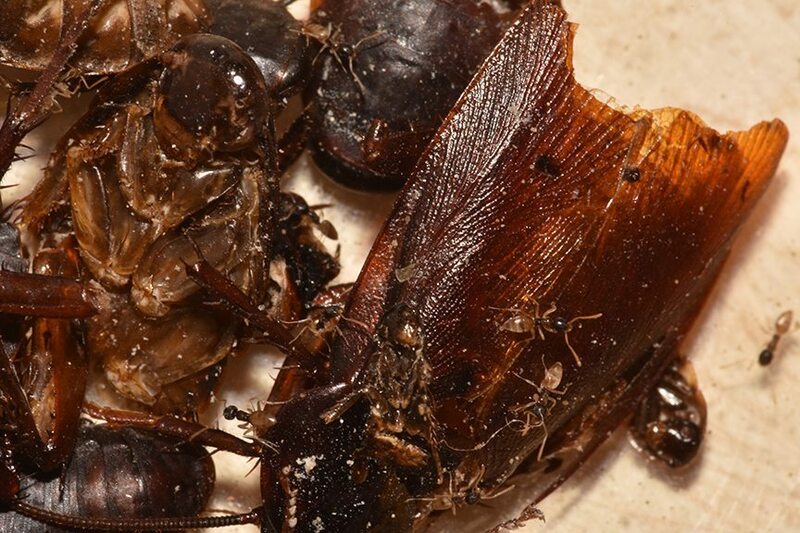 Call One Hour Pest Control right away and restore peace and mind in your home or business.